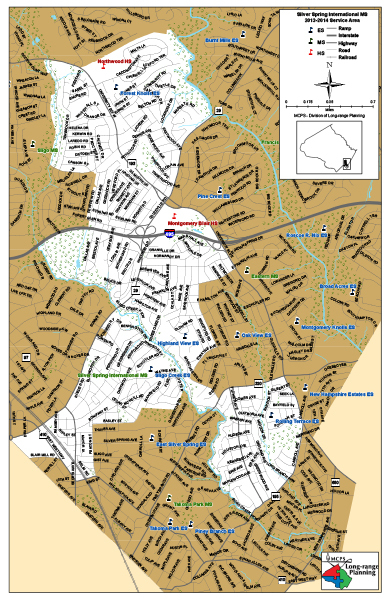 The City of Takoma Park is a municipality bordering the District of Columbia, downtown Washington is just seven miles away. 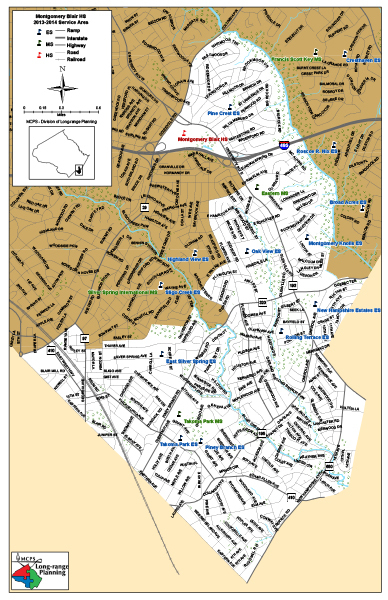 Takoma Park is a densely populated tight-knit community. Locally it’s known as “Azalea City” because of its abundance of flowering azalea bushes; it also boasts an award-winning recycling program and is well known for its historic preservation efforts. 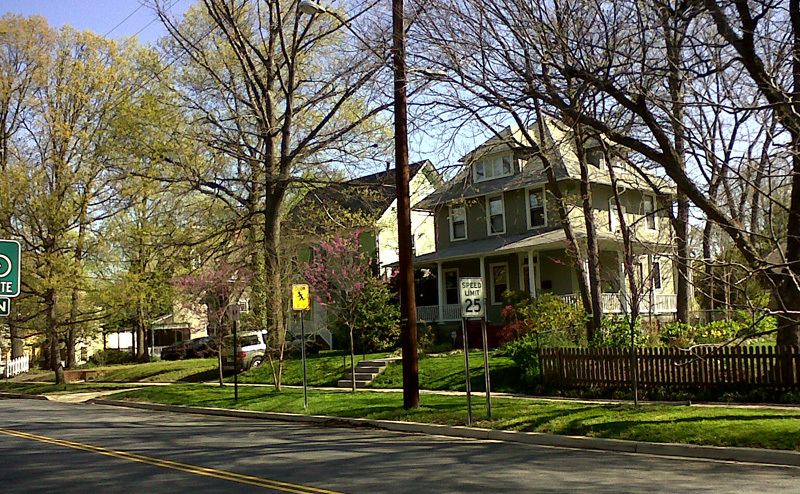 Takoma Park is a diverse community of single-family homes, condos and apartment buildings. You’ll find an eclectic mix of historic bungalows and Victorians as well as contemporaries, cape cods, colonials and ramblers. Takoma Park residents enjoy short commutes; it’s location on the Maryland-D.C. border means there are several direct routes into the District. There’s easy access to Metrobus, Ride On and Capital Bikeshare stands. The Red Line Metrorail station is Takoma. The Beltway and I-95 are within easily reach as are the three airports, BWI, Regan National, and Dulles. 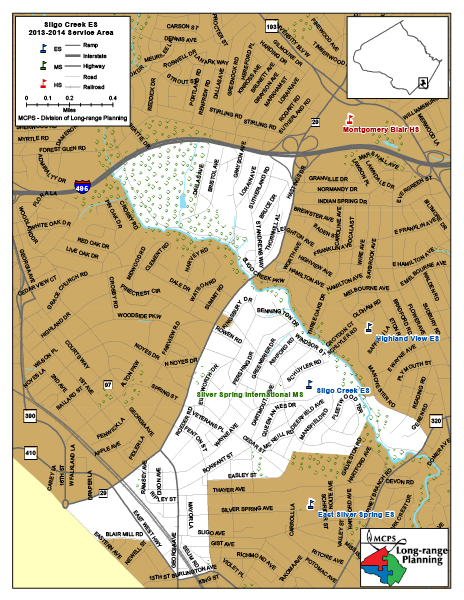 There is a large commercial shopping area at Takoma-Langley Crossroads. The historic Old Takoma section near the Metro station offers shopping in both Maryland and D.C. and residents enjoy neighborhood boutiques, shops, cafes, and a weekly year-round farmer’s market. Several well-established festivals draw both residents and guests from throughout the Metro area. The Takoma Park Folk Festival is a major area event as are the annual Fourth of July celebration, the Takoma Park Street Festival and Takoma Jazz Fest. The Metropolitan Branch Trail is an 8-mile hike/bike trail that runs next to the Metro tracks through Takoma Park to D.C.’s Union Station. 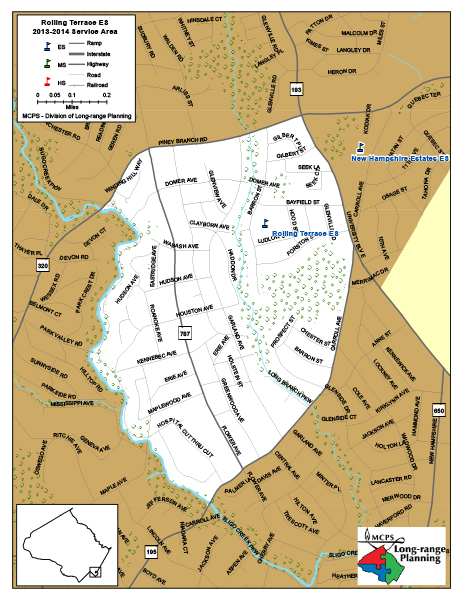 Along Sligo Creek and Long Branch Creeks, there are many trails, picnic and play areas; additionally there are several other city parks including Belle Zeigler (Jequie Park) that provide ball fields, basketball courts, and play areas for the community. Washington Adventist Hospital is located in Takoma Park and is the single largest employer. 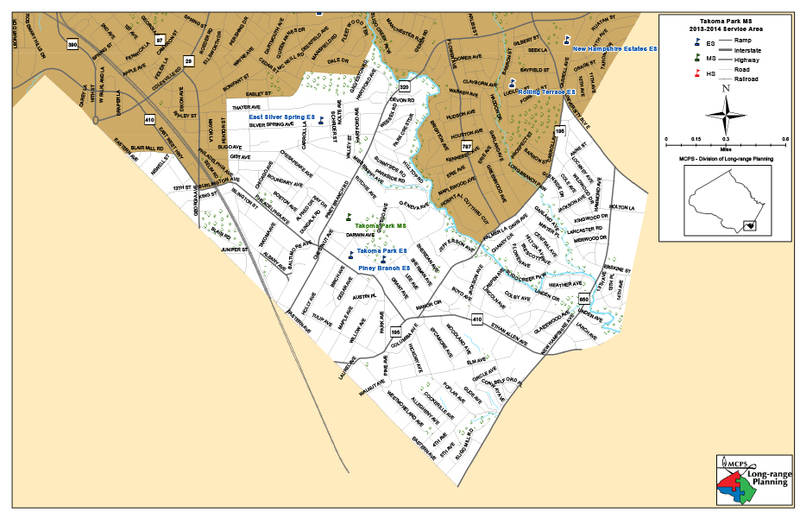 The municipal center includes the Takoma Park City Hall, Citizens Center and the Takoma Park Maryland Library. There are two college campuses in the city limits, both Montgomery College’s Takoma Park/Silver Spring and Washington Adventist University. 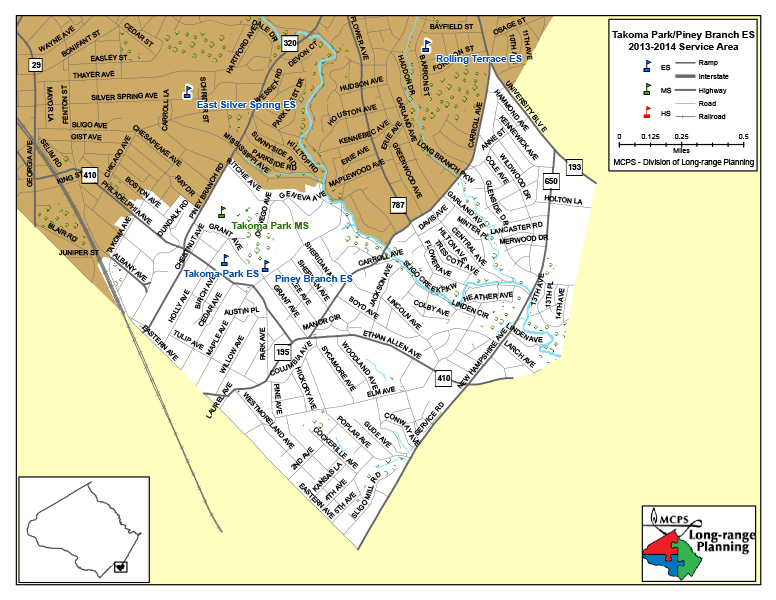 Takoma Park is served by the Montgomery County Public Schools.